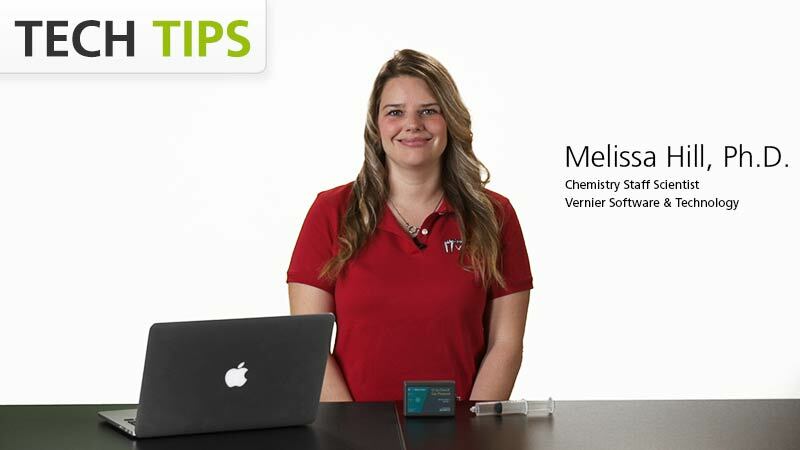 Teach with Vernier—your committed lab partner for teaching elementary science with technology. 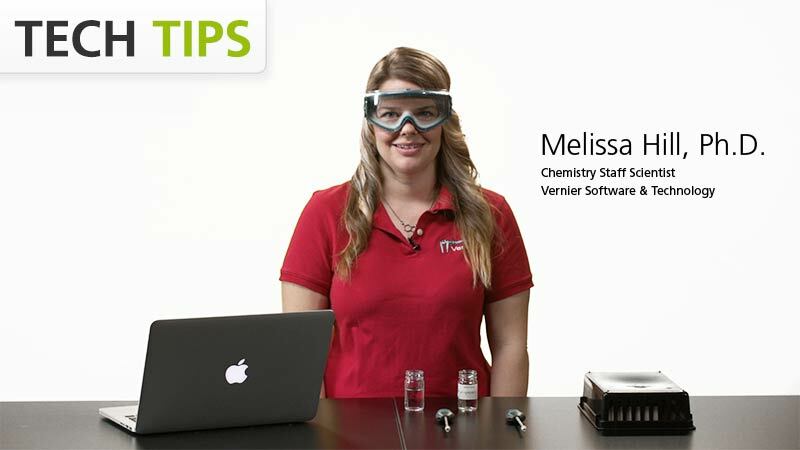 Our complete solution of sensors, experiments, and resources is dedicated to your teaching success and your students’ learning. Topics include energy, renewable energy, and engineering design. Topics include energy, renewable energy, and electricity. Topics include properties of matter and energy transfer. 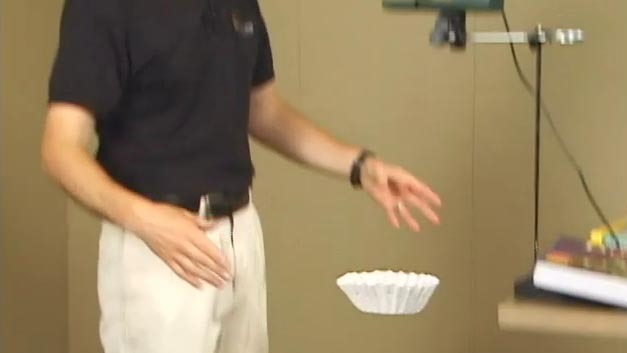 Topics include temperature, motion, force, magnetism, light, electricity, and pressure. 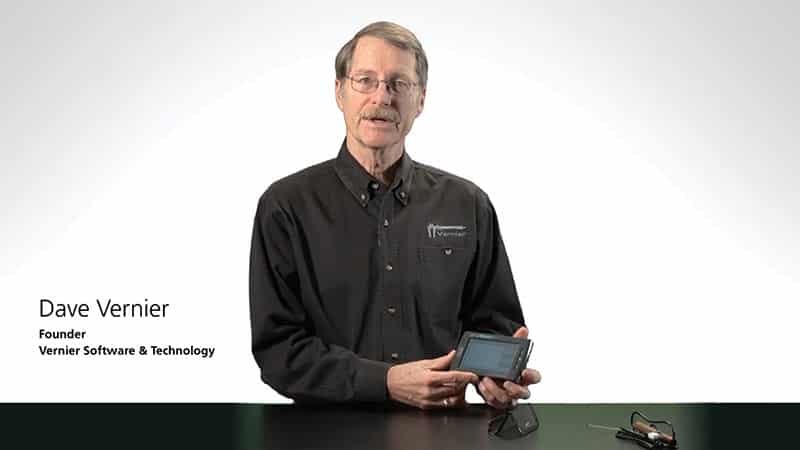 Logger Lite is our free software for collecting and analyzing sensor data. Available for Windows and macOS. With our elementary science packages and recommended products, it is easier than ever to equip your lab.